Before I even go to Taiwan, co – workers and friends who have been there already speak about how great the food there are. 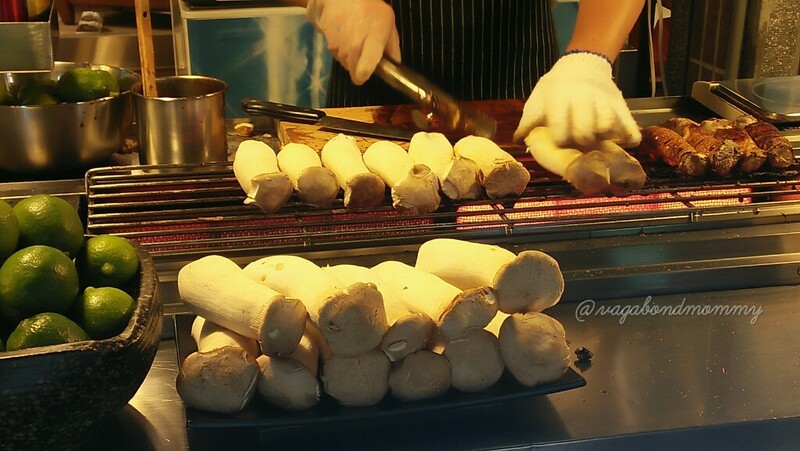 Everybody says that with just the streetfood alone, you will feel heaven with satisfaction and you will crave for more. So, when I was there I made sure to eat some food that I have researched to try and of course, I am not writing this blog if I am not overly satisfied by what I have tasted. Here are some of the food we have tried there. My first time to eat squid and I don’t regret it! 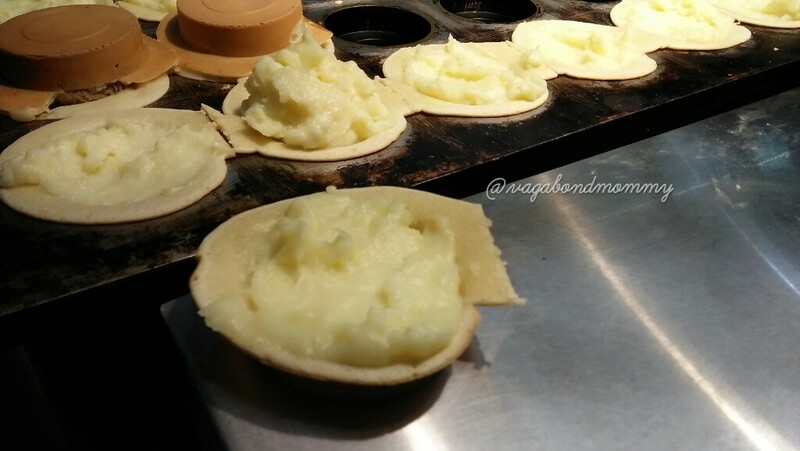 Don’t miss trying this at Tamsui Old District. 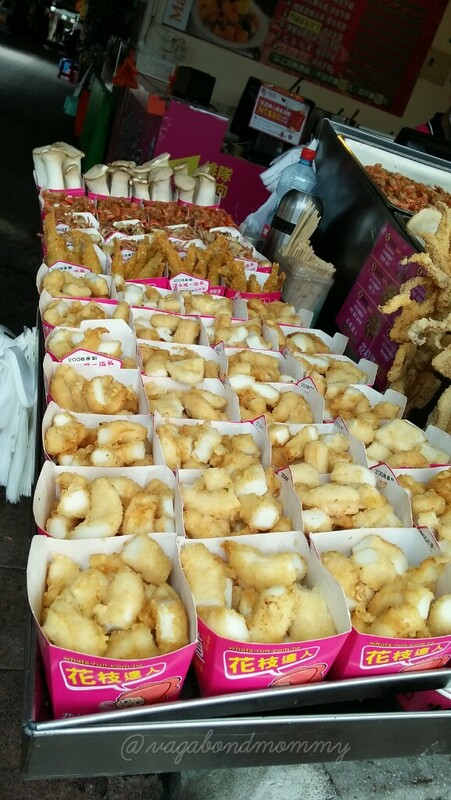 Price is 150NTD per box, good for sharing of three people. It might looks weird but it is really delicious. 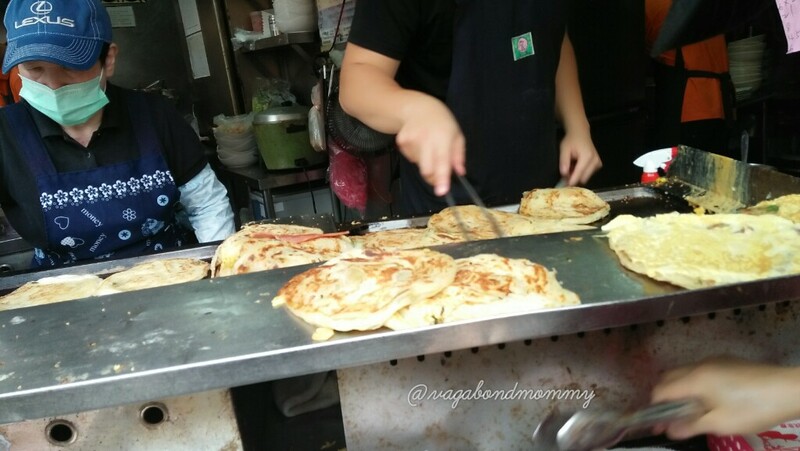 One of Taiwan’s best, a must try indeed. One piece is 50NTD amd cam be shared by two persons already. 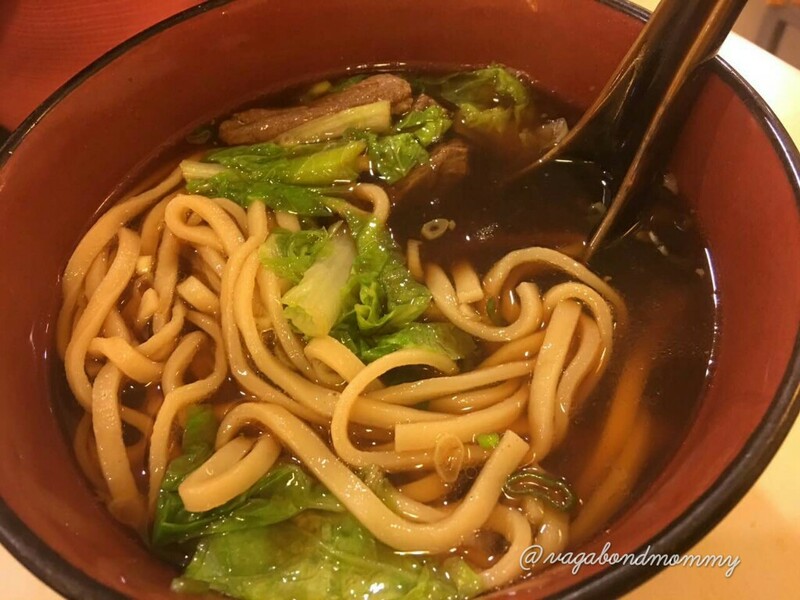 One of the noodles that I have tasted and liked on a restaurant in Ximending area. 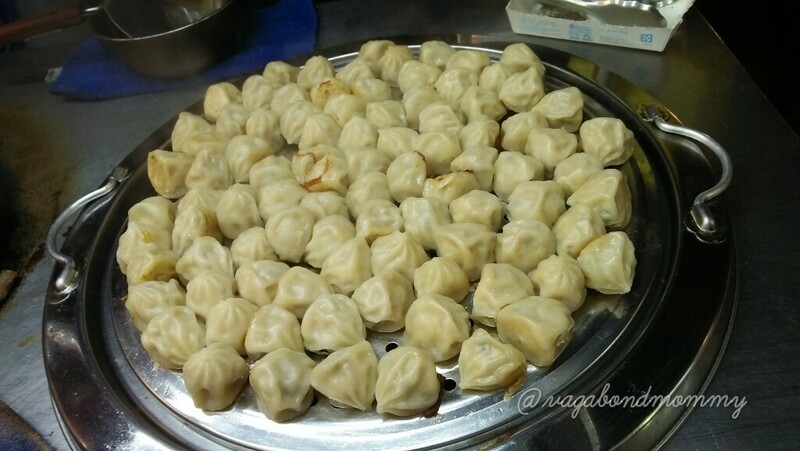 These look like what is known to us as “siomai”. Ten (10) pieces for only 50NTD. This was the best snowflake ice I have ever tasted, maybe the reason why this was featured in CNN. 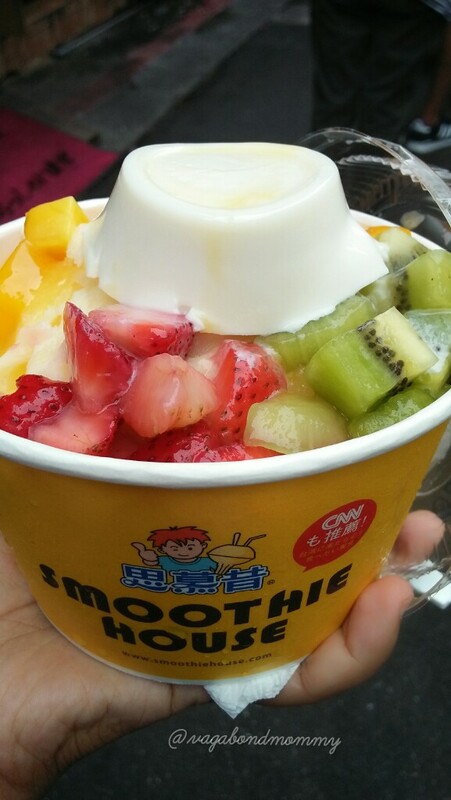 Smoothie House is located Yong Kang Street, go to Dongmen Metro Station to see this. Once you see a place with a lot of customers on queue that is the parlor for sure. Be reminded that for one they don’t allow their customers to share if you are dining in. And I am telling you, one is big enough for two persons. Prices are from 200-250NTD. Will surely be back in Taiwan because of this. I love dessert and this is heaven. Only for 40NTD a piece. 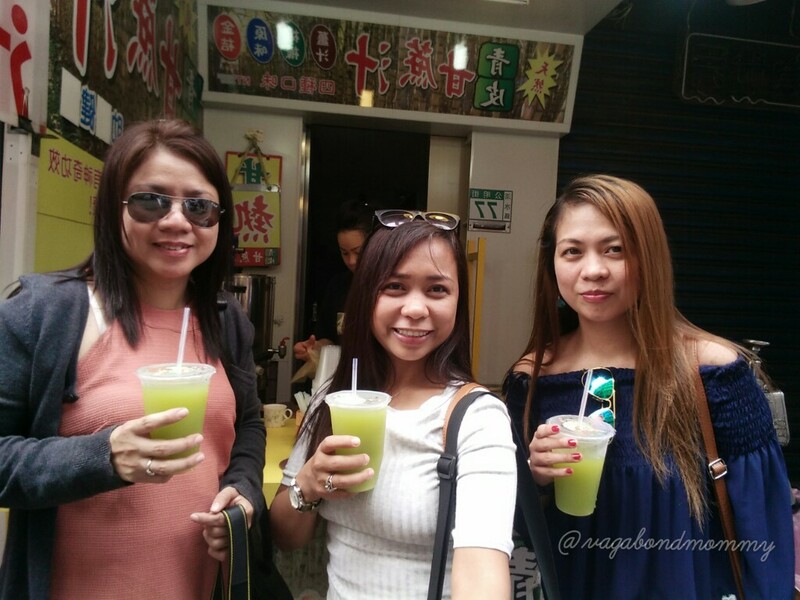 How we have loved this sugar cane juice only for 50NTD per cup. So refreshing. Don’t worry, you will be doing a lot of walking, yes, walking in Taiwan. A lot of it. So you will probably just burn all that you have eaten before the day ends and you will feel like you have lose weight rather than gaining some. So better try everything you like but of course please know your limit. Believe me, it is going to be like food haven for you and you would want to come back just for food.